Fatima Avelica, a thirteen year old girl in Los Angeles, can be heard sobbing in the backseat of her car, as she takes a video of her father being pulled over and detained by immigration officials about six blocks away from dropping her younger sister off at school. Unfortunately, Fatima is not alone in her distress. Pediatricians are reporting increased anxiety and panic attacks among children in immigrant families who are fearful that their parents may face deportation or whose parents have already been detained. Teachers’ descriptions of students experiencing stomachaches, or leaving their class in tears because they fear their moms will be taken away from them, are far too common. Schools around the nation are gathering emergency contact information from families in case parents are detained or deported. 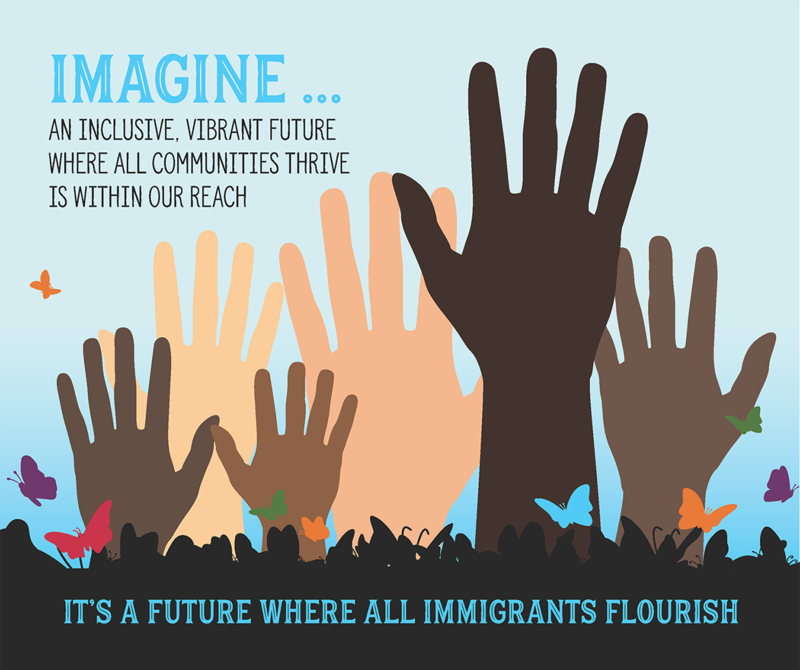 Multiple anti-immigrant executive orders, heightened immigration enforcement activities, and uncertainty over the future of the Deferred Action for Childhood Arrivals (DACA) program under the Trump Administration have created a hostile environment for immigrant communities in California and throughout the United States. These actions have put immigrant families on high alert and have forced many immigrants back into shadows. 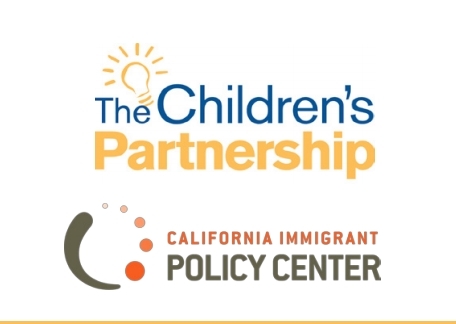 This brief aims to inform advocates and policymakers about the effects of hostile immigration policies on children and the need to continue to work to ensure that children in immigrant families in California are healthy, feel secure, and continue to thrive.